Handing over control of your social profile? Registering for a site using Facebook connect, or connecting an app to your Twitter account, asks such scary questions that you could be forgiven for backing out of the process. 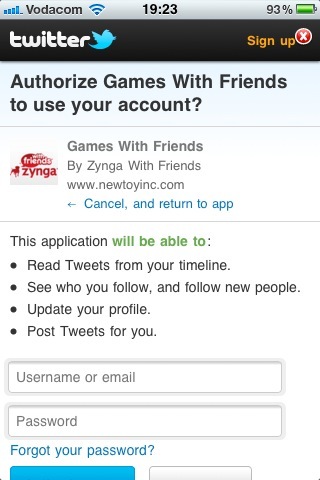 Zynga wants complete control of your Twitter account. Does that feel safe to you? 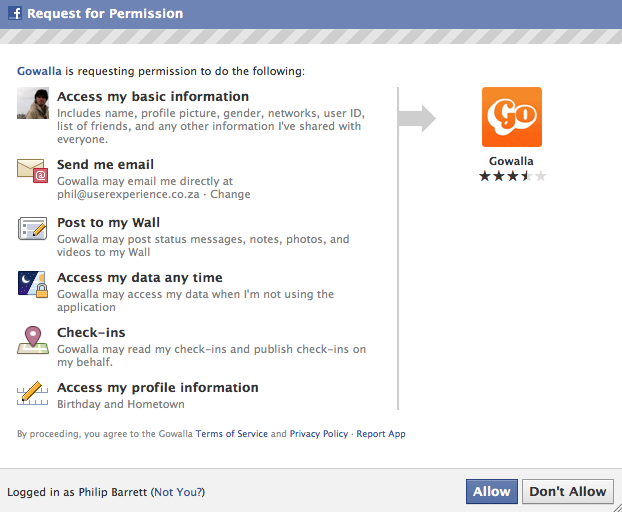 Gowalla wants to access your private Facebook data while you sleep. Spooky. 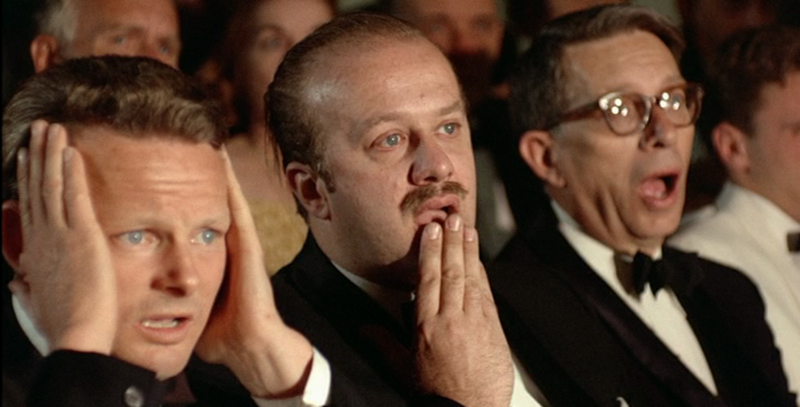 We’ve seen it in usability tests and we feel it as users. It’s too scary and unless the motivation is sky high. And we ain’t playing.